Happy Canada Day Promotion! Receive 1 Free Month! Receive 1 free month for signing a 12 month lease by July 1st! 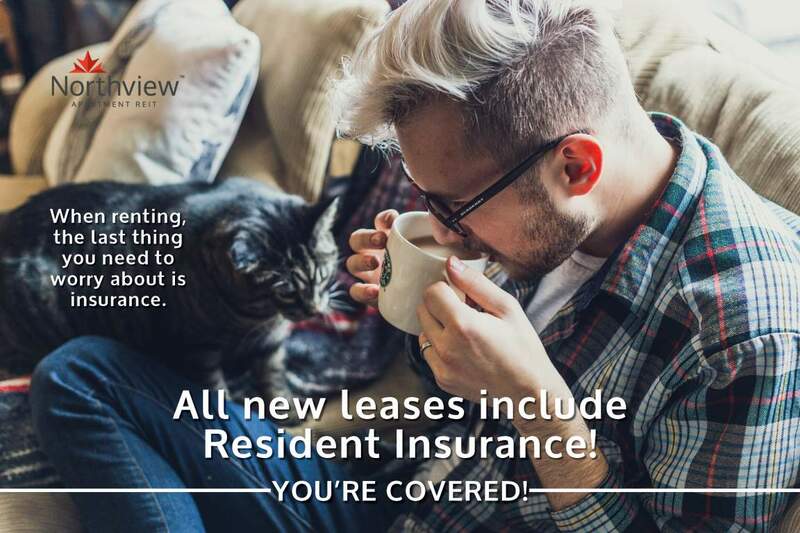 Call our local leasing team for complete details. Parkview Manor is ideally and centrally located in a nice and quiet neighborhood along Boot Lake Road. All amenities are within walking distance-grocery shop, bank, drugstore and restaurants. It is ideal for a single person or small families. The rent includes utilities –heat and water. Energized parking stalls are also available. 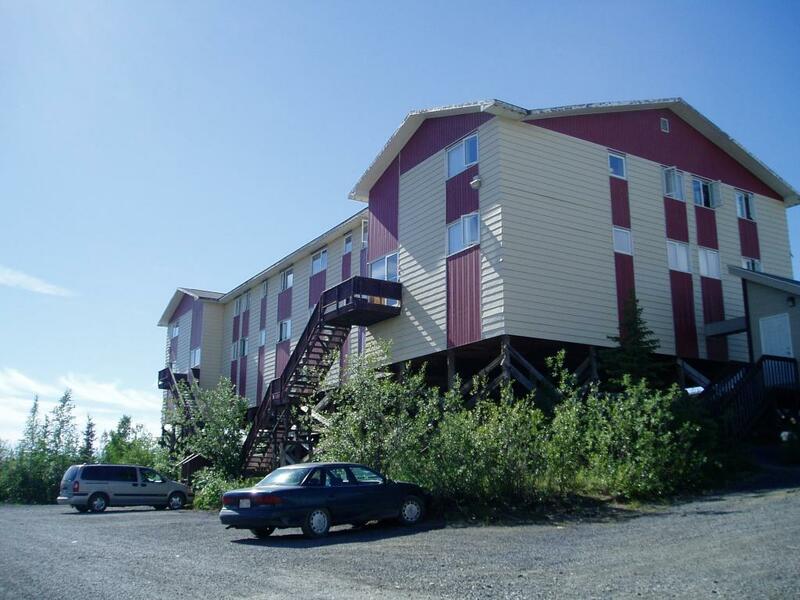 These 1-3 bedroom suites enjoy the great view of Boot Lake and Mackenzie River. Certainly, all units are equipped with kitchen equipment; range and refrigerator. Other appliances can be provided upon request. Laundry facilities are also available on site. We invite you to come discover what living at Parkview Manor is all about!